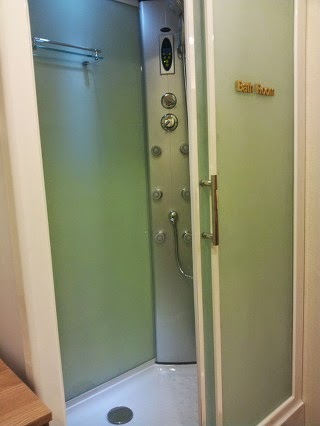 Today I'm gonna introduce 'Asan' branch in Korea. There is an information desk in front of entrance. 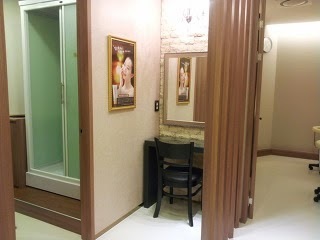 Next to a desk, there is a hall you can enter into fitting room and care room.